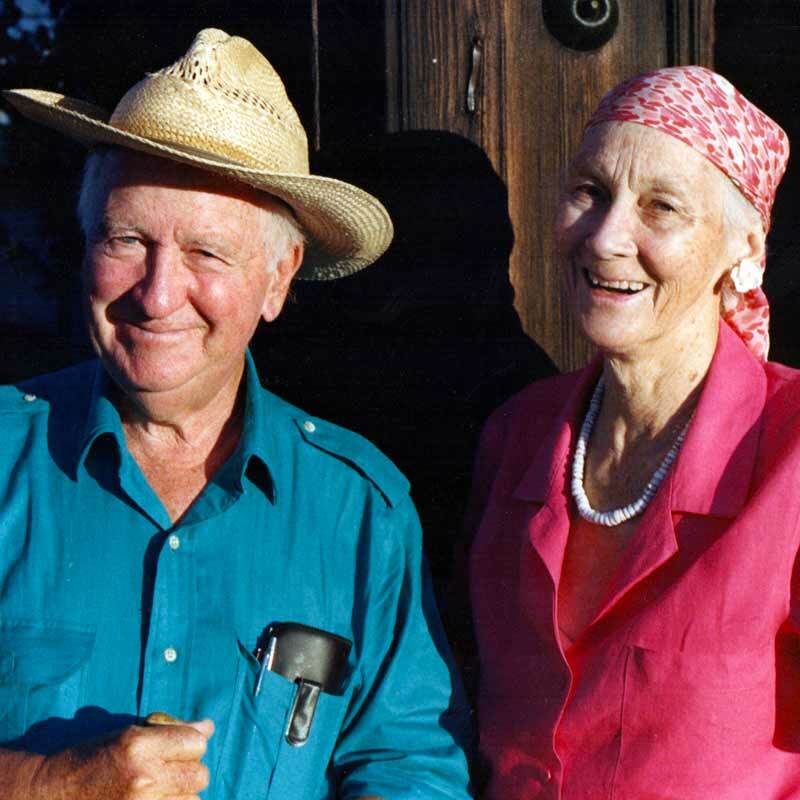 Paula and Cabot Sedgwick, original owners of the Santa Fe Ranch since 1955 were dedicated to developing and promoting innovative cattle ranching as a dynamic Arizona resource. Their visionary ranching and environmental practice led to the establishment of the Sedgwick Family Foundation on July 1, 2007. 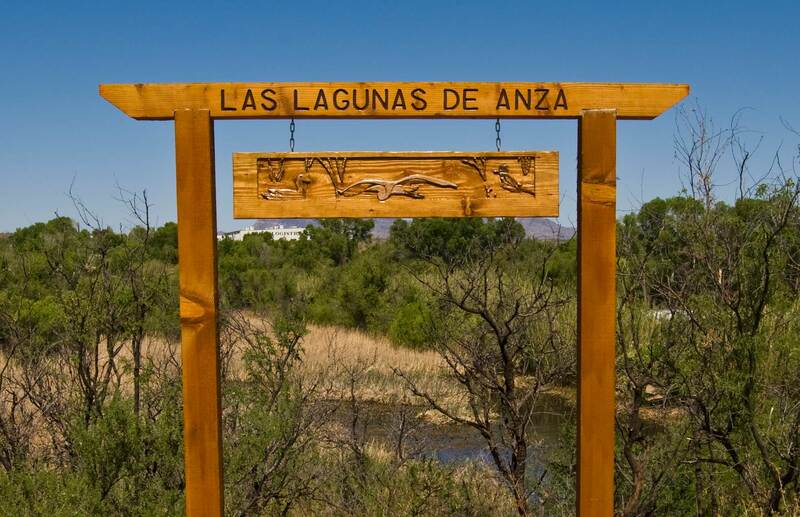 Las Lagunas provides interpretive historical and environmental education. An outdoor classroom and ramadas are available for field trips or groups. Trails, historical and environmental signage, and various habitat including marsh, riparian and bosque grace the site. Our new Discovery Garden which is host to native and heritage plants provide opportunities to discover, learn and enjoy the beauty of this natural world. The Sedgwick family have been protecting this site for decades in a state where a third of the wetlands have been modified or drained since the late 1800’s. 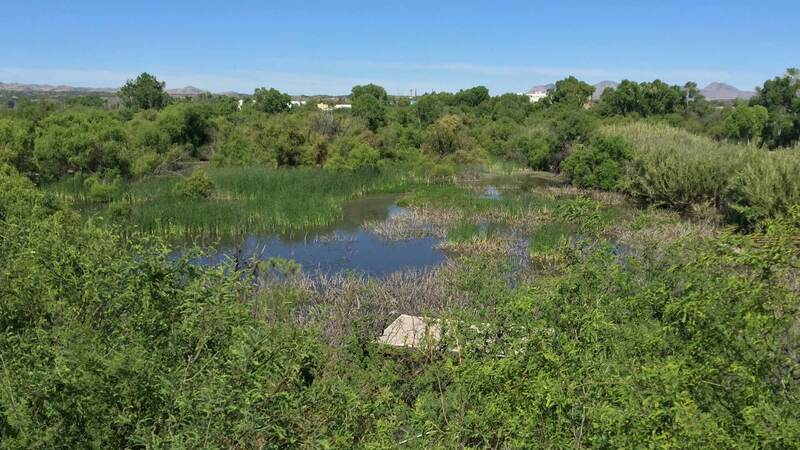 The Santa Fe Ranch staff, volunteers and partners continue to work together to preserve and protect Las Lagunas which is considered to be the last remaining wetland on the upper Santa Cruz River. 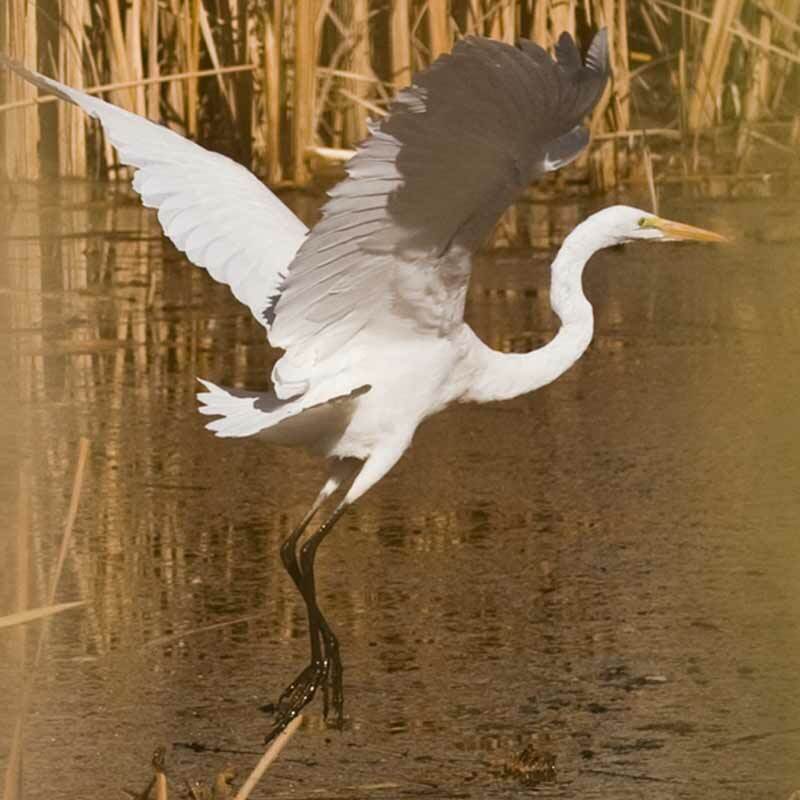 More than 200 species of birds as well as amphibians, reptiles and mammals have been observed at Las Lagunas. The Santa Fe Ranch has been working with many local, State and Federal partners including the National Park Service, U.S. Fish and Wildlife Service, National Fish and Wildlife Foundation, NRCS, Anza Youth Ambassadors, Nogales High School Science Club, BSA, Girl Scouts, City of Nogales, Santa Cruz County, local organizations and volunteers. The restoration of Las Lagunas has generated an awareness in the local schools and in the community that a place of beauty, history and nature exist within their urban surrounds. Tony Sedgwick, as the owner of Las Lagunas and president of the Santa Fe Ranch Foundation, has been instrumental in getting the word out in this border community that they have in their backyard a place to be proud of: to protect, learn from and share. Because of his leadership and work in bringing the community together in protecting and restoring this rare, natural wetland, he has been honored with the 2012 National Wetlands Award administered by the Environmental Law Institute, Washington D.C.